Electricity is the backbone of modern man. However, we often forget that it isn’t something perennial. The sources from which we create electricity now are non-renewable. Sooner or later, we would have to switch to the alternative sources of energy like solar and wind energy. Apart from that, as Dr. Prem Jagyasi often says in his Carve Your Life talks, ‘We need to just focus on the valuable and leave the rest.’ Moreover, there are many eco-gadgets that can help us in achieving this purpose. We have mentioned some of them below. Utilizing them could be the first step towards leading a lean and sustainable life. Eco Factor is a residential power generator that combines solar and wind energy to give you a clean and green energy source. Solar and wind energy are increasingly gaining ground as the most popular sources of alternative energy. 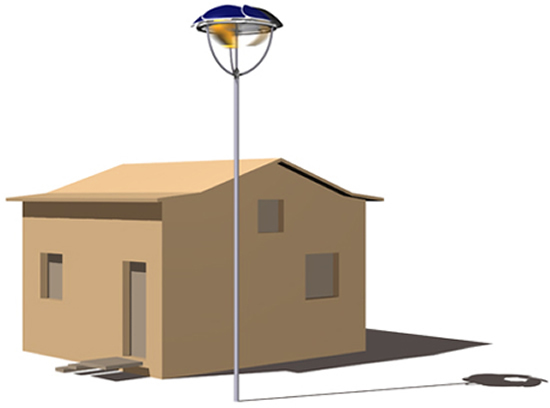 While solar energy seems to have assumed the role of a flag bearer for green energy, wind power is slowly gaining prominence with designers, who are creating smaller and more city-centric designs. The amount of energy generated by Flow and the exact stats would make it further clear how effective this new system is. One wonders how many such individual units would be required to power an average home. Wind-up gadgets have become the hot favorite around the world. 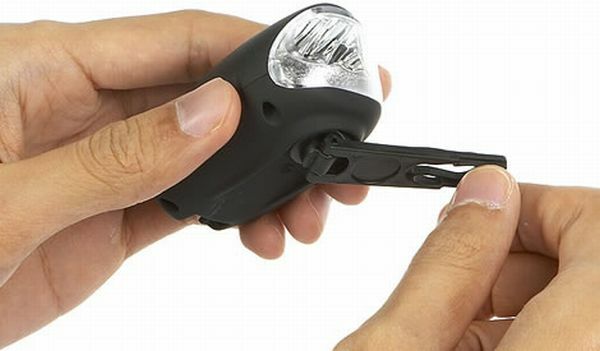 Now MP3 players, bike lights, LED torches and many other devices have been included in the expanding range of wind-up gadgets. 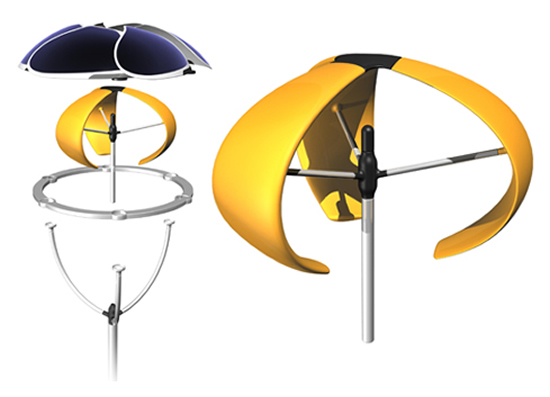 Read on and find out more about the 10 best eco-friendly wind-up gadgets currently available. This eco-friendly gadget comes with a wind-up system and is pretty usable as well as useful. You may want to keep a track of your kids running around your house or playing at the backyard with this device, or may need to use them as a part of your outdoor work. The technical features of this device include a transmitting power of 0.5W, a 3 km talk range and an audio output of 200 mW. It can be fed through USB or mains adaptor. The rechargeable lithium battery, when fully charged, provides you a talktime of 1.5 h along with a standby of 8 h. You can get a 2 minutes talk time along with a 10 minutes standby time with just a 1 minute cranking. We have become so addicted to and habituated of our phones that we cannot imagine an hour without them. They have replaced many other gadgets in our lives and serve the purpose of those gadgets alone. Say for instance, you don’t need to carry a camera, an MP3 player, a video game or a laptop separately since a mobile phone does all the work of these gadgets alone. But what if the charge of your phone exhausts while you are no where near a place to charge your mobile? It can be a real pathetic situation. To solve this problem, wind-up phone chargers have been introduced so that you can charge your phone anywhere and anytime. 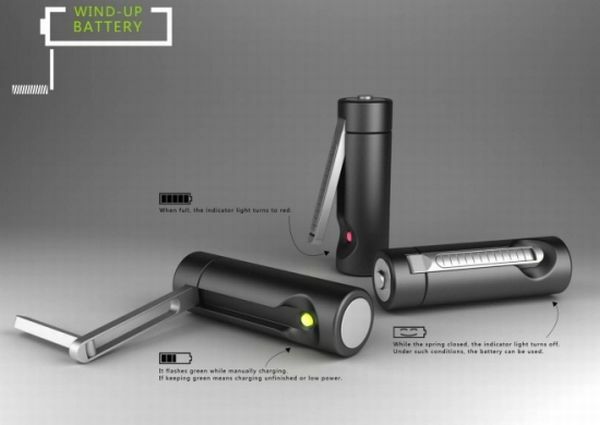 This phone charger uses wind as its energy that you can avail anywhere and in plenty. A couple of minutes of cranking would give you power for 30 extra minutes. These ecofriendly lanterns are a notch higher up than traditional lanterns. 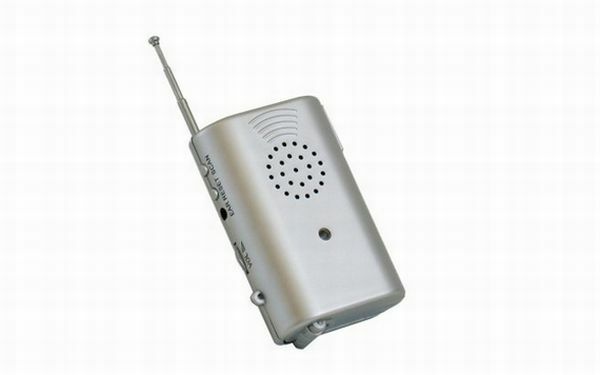 They not only provide you with sufficient light to fill a small room or tent, but also have in-built radio in them. 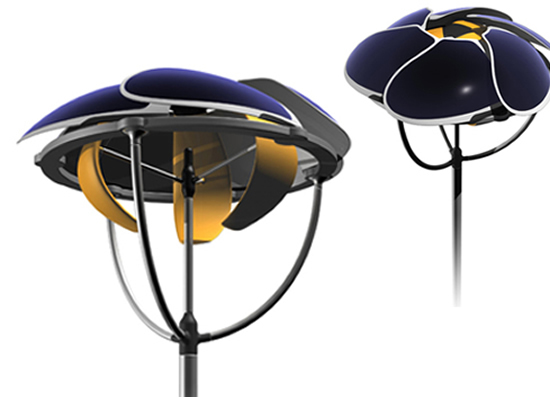 So you can get light along with music or news from LED lantern. 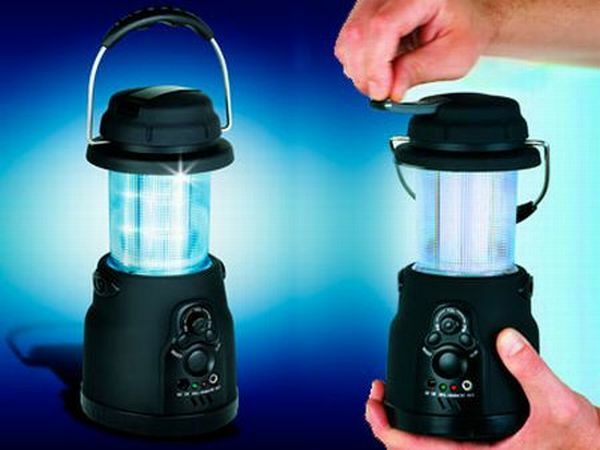 The best part is that you don’t have to incur any additional expense for batteries to provide the lantern with energy and yet you get light from this lantern for endless time span since the lantern consumes wind as its energy resource. This wind-up device not only helps you charge your phone and iPod, but it also serves as an emergency torch. This is said to be the smallest emergency charging device available so far. 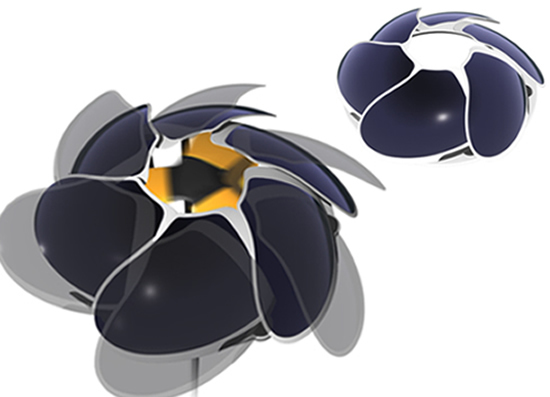 With a weight of only 90 grams, it is an extremely light-weight device. The gadget is also very sleek and slim look wise and is very convenient for carrying with you anywhere. 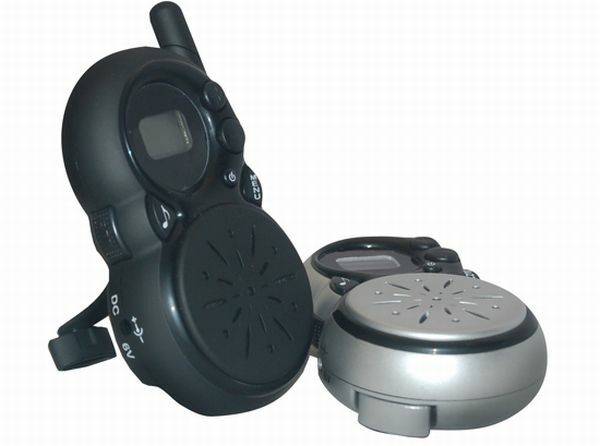 The device can be used to charge almost all reputed headsets and iPods. And you don’t have to pay a fortune to get this eco-friendly device as the gadget has been priced very reasonably. Nowadays, most of the electronic goods come with an in-built battery system. But there are still a large number of electronic items that require external AA or AAA batteries for energy or power. The problem with such electronic goods is that you can have no idea as to how much charge is left in the battery and how long will the device work with that battery power. So, it can happen anytime that while using the item with an external battery system the charge of the battery exhausts and the device stops working. It’s not necessary that you are always conveniently located to get new batteries or charge the old ones. To sort this problem wind-up batteries have been introduced that can be manually charged by cranking. With this new wind-up shaver, you can get a clean shaven look even if there is no power or electricity. 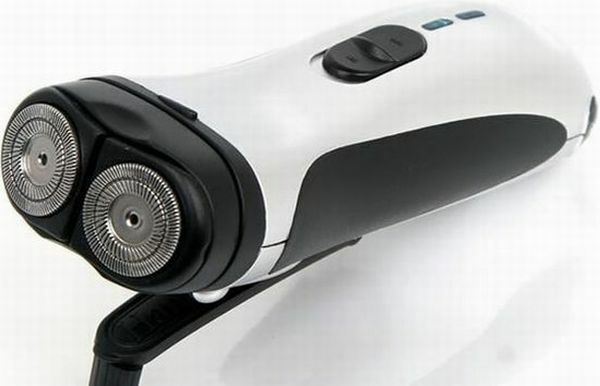 Simply crank the device for a minute and in return it provides your shaver enough charge to function for a complete minute. This shaver comes in with a dual system of charging up, i.e., you can use the wind power or even charge the device from the mains. This is an affordable device and very useful too. This palm sized small device is not only stylish in looks but also a multi-tasker. 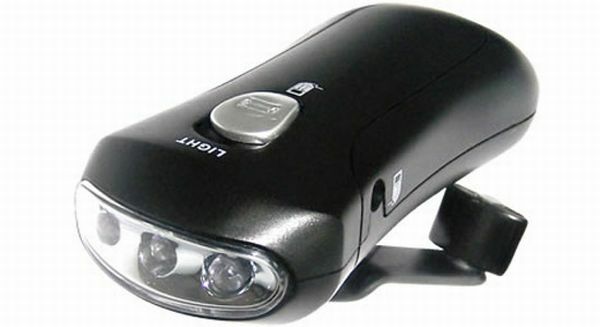 This is a 3-in-1 device with an auto scan FM radio, a mobile phone charger and a twin LED torch in it. Along with being a multi facility equipment, this device is also eco-friendly. There’s a little handle, that is smartly hidden at the base of the gadget, which needs to be rotated a few times to provide the tool with power. 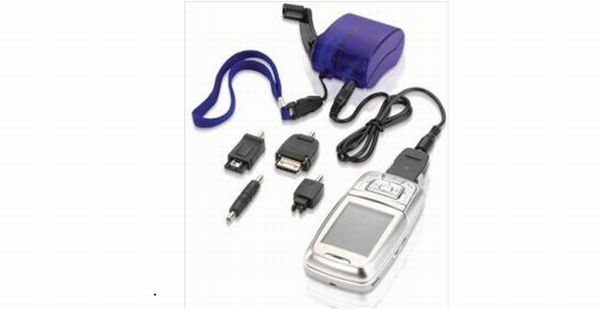 This device comes with a range of other accessories like an earphone and separate charging connectors for Nokia, Ericsson, and Motorola mobile phones. This remote control does not rely on any AA or AAA battery but is charged by winding up. 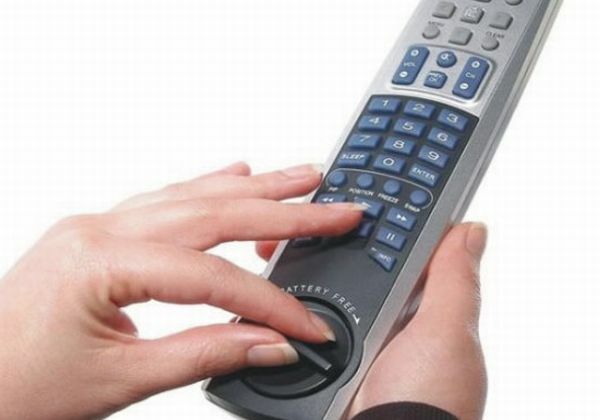 There’s a dial in the remote that if you turn for 30 times gives sufficient power to the remote to last for a weeks time. Besides this device saves a lot of your money which you would have wasted in the long run on batteries to fuel your remote. 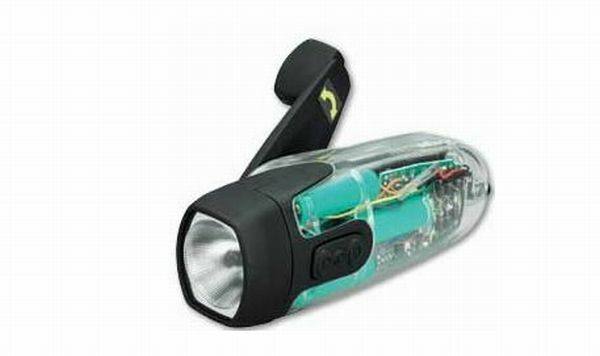 This torch is ecofriendly, economical and a great regular as well as emergency tool. It can be a real savior unlike those traditional torches that leave you in the dark if the batteries are exhausted. Wind-up technology has been put to good use here and all you need to do is to wind the torch for power and it provides light to you whenever and wherever needed. Now you get the freedom to charge your mobile phone from anywhere with this wind-up mobile phone charger. All you need to do is plug the charger into your phone and turn the handle a few times and your mobile is charged. You can get 30 to 60 minutes of standby time and 2 to 8 minutes of talk time by winding the charger for just 3 minutes.